Food Pairings Pub food always sounds good. Try hamburgers. 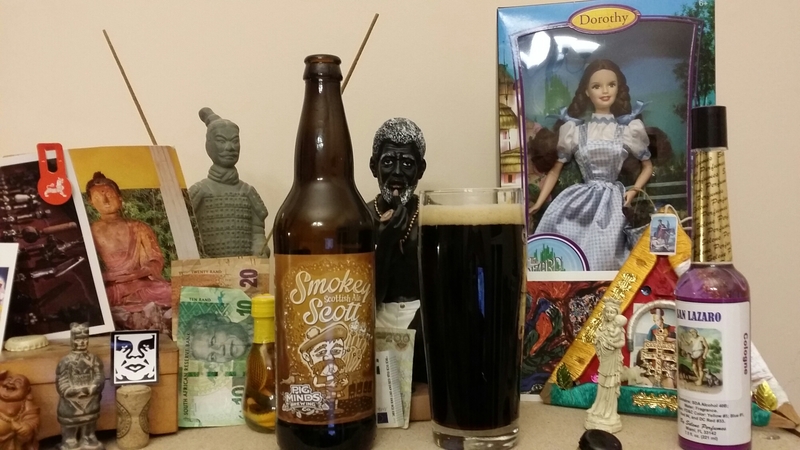 This entry was posted in Beer, Educate, Enlighten, rauchbier, Smokebeer and tagged 3 - 4, Illinois, Pig Minds, Scottish Ale. Bookmark the permalink.